I haven’t written for my Looking After Mum section for awhile. I haven’t been looking after myself and so felt like I couldn’t sit and be hypocritical. Tonight however I feel rejuvenated, and why is this I hear you ask? In my calendar I have now marked out 4 date days between now and Christmas, and it has just made me feel so much better about everything. I truely believe date days help us parents. As parents and especially those of us that care for a disability divorce is always just round the corner, we are up agaisnt it statistically. For Dad and I, our relationship is important and disability is putting a lot of strain on it naturally and so we make sure we have time for ourselves. Date nights are virtually impossible. Due to MO and his routine and BBG still fed by me, we have had to look outside the box. With the big kids being at school, and BBG is ridiculously placid we decided once a month, as we both love food we will go out for a nice lunch. 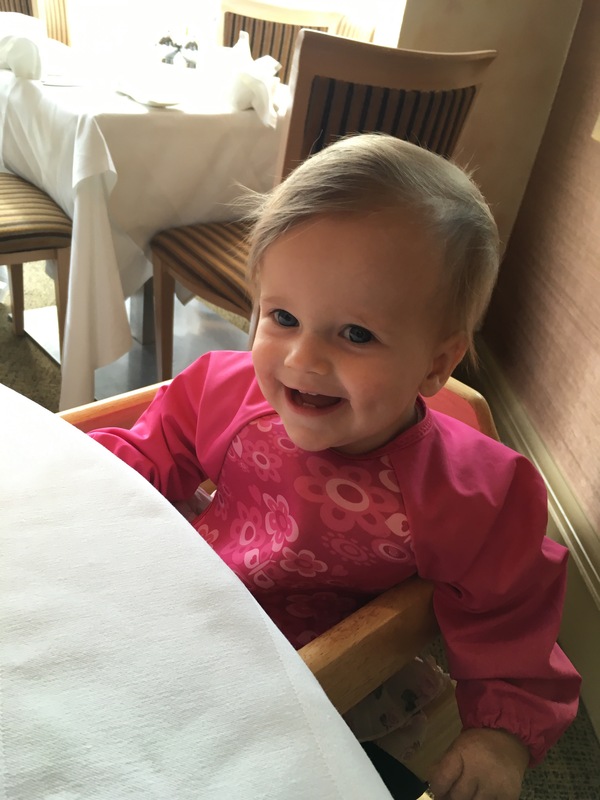 BBG goes in a high chair and is silent through out and happily munches away at her dissolvable crisps, while we eat and enjoy just us. All talk of hospital appointments is out of the window and we just talk and reconnect over beautifully prepared food. We have 3 favourite places to go. Our local pub if it is a spur of the moment decision. The food there is rather lovely and very typical of a good old village pub. We can walk to it within a couple of minutes and then carry on walking to school after our lunch to collect the children. It’s a brilliant atmosphere and filling food, what more could you want. It’s a brilliant way to just completely unwind and relax and even has room for a sleeping toddler in her pram. If we have planned in advance, like we have this last couple of months, we can book a table at the beach front restaurant, The Roslin. I love it here as the view is beautiful, especially if high tide coincides with lunch time. They have also brought in a lunch menu which is really reasonable. 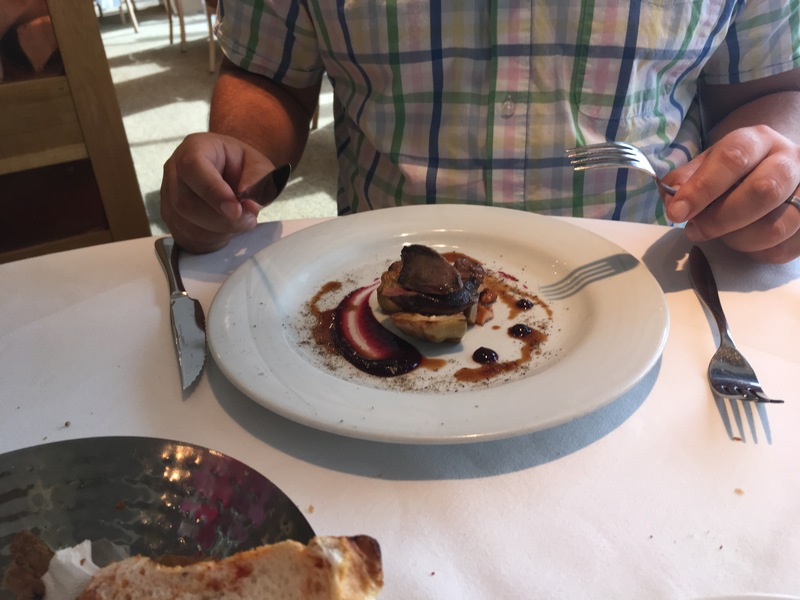 We went the other week and decided to completely treat ourselves and went off the lunch menu and ordered from the a la carte menu. The food is amazing and the service has always been A* as well. BBG sits lovely in a high chair and just munches away. We have booked an afternoon tea there on my birthday in December and the following week we have booked a lunch time Christmas dinner there too. Just knowing this is happening, has completely relaxed me and given me something to look forward to. We also LOVE going to La Petite Pétanque. This is a small cosy restaurant in the conservation area of Westcliff/Southend on sea. It has beautifully presented food for a reasonable price. It makes you feel like your in a tiny little French restaurant with a similar feel and atmosphere. Just right for a date day. I can’t wait to go on our next couple of date days! We generally go on groupon to get a good idea and I’ve seen this Football golf that looks really fun, but we would have to get someone to have BBG and get another couple involved! I just feel like looking after yourself isn’t just physically thinking about you, but also spending time looking after your relationships. Whether it be with your partner or friends. Our support networks are something that we need to nourish and keep strong. Date days also reminds us that we aren’t ‘working’ together, we are family. I am a lot stronger as a couple then I am alone and I have to work at making sure we are both happy and have times of no stress. Sounds simple doesn’t it, but when was the last time you made time for you and your partner? Unfortunately caring for disabilities or even being a parent can get in the way of remembering you were a couple before having children. What do you like to do on a date day? All views are my own, nothing has been exchanged for being mentioned in my blog. 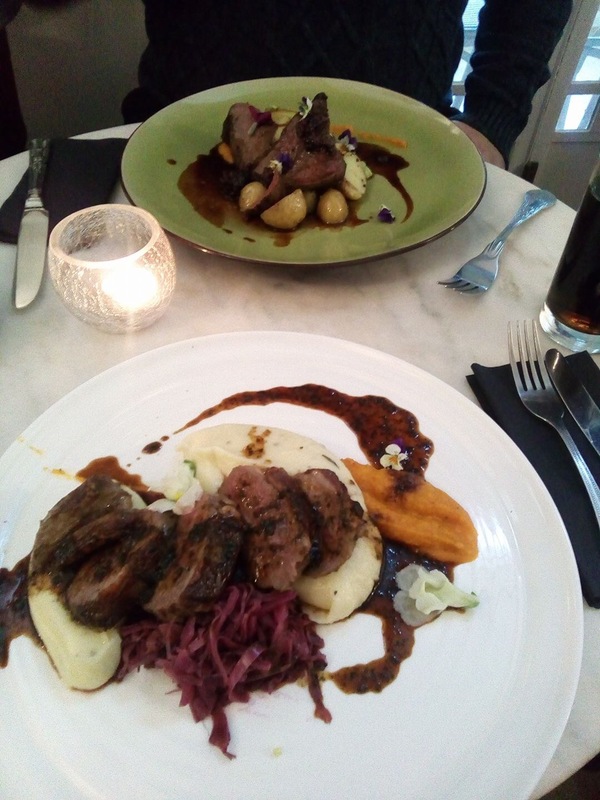 Restaurants mentioned are just our personal favourites in our area. 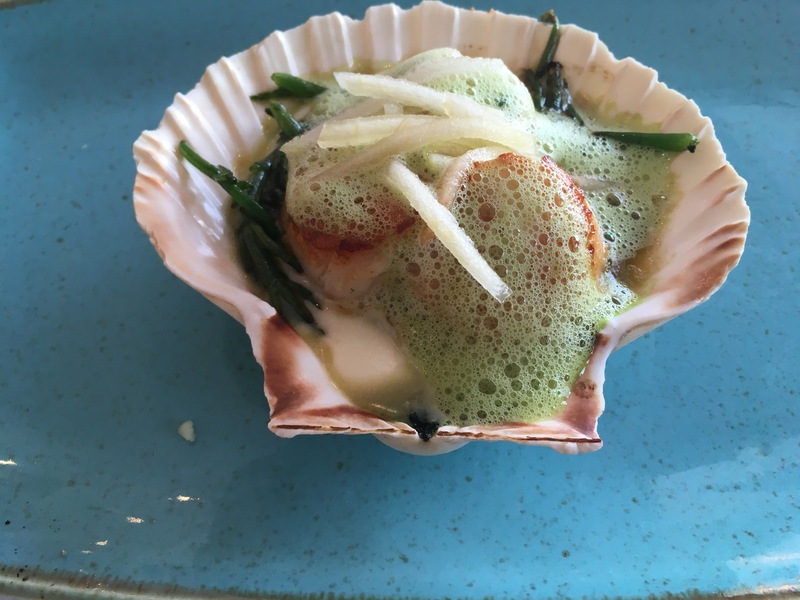 If you travel down to the seaside I would personally recommend booking a table at one of the venues.